uPVC windows and doors are one of the most popular UK home improvements. So many people choose uPVC simply because it gives a clean, neat finish, making their homes look tidy and cared for. uPVC manufacturers, including us here at Sternfenster, still create fresh white uPVC designs. However, there is now so much more to choose from! You can have anything you dream of with uPVC windows and doors, any style, any finish, and all at cost effective prices. 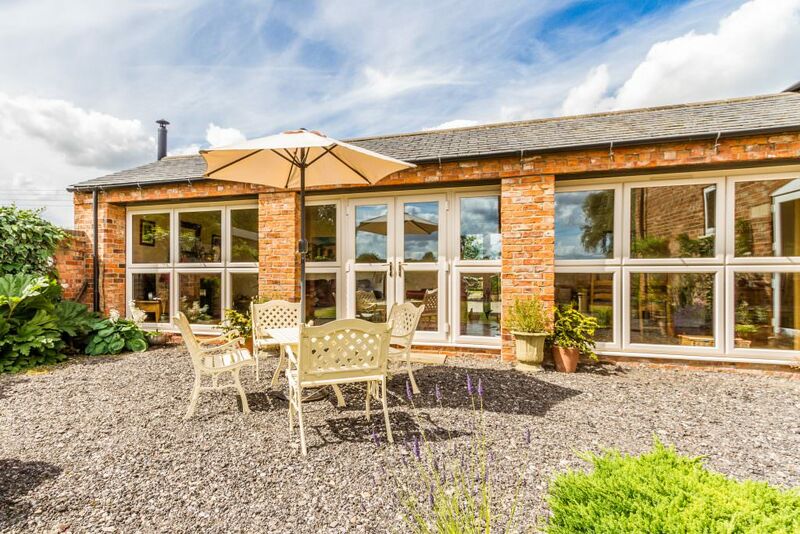 Whether you live in a new build, a period property or are working on a sympathetic property restoration, uPVC manufacturers Sternfenster can provide you with the perfect double glazing to meet your needs. We are based centrally, so our expert craftsmanship can benefit any homeowner in the UK. Our superior products are installed nationwide by approved workmen. With Sternfenster as your uPVC manufacturer, you can count on superior quality from your double glazing, expert installation from our approved teams, and long lasting, high-performance home improvements. uPVC manufacturers offer so much more than a simple white casement window these days. In fact, the range of designs and finishes available is so extensive, you’ll be spoilt for choice. Take the Sternfenster range for example. We offer UK homeowners a highly impressive range of styles. Our Deceuninck windows are available as casement windows, tilt and turn windows, flush sash windows and vertical sliding sash windows. The doors to match this range are available as residential doors, French doors, patio doors, slide and swing doors and fire and stable doors. This means that any area in your home can benefit from beautiful double glazing from a leading uPVC manufacturer. The Deceuninck uPVC collection can be tailored in a range of stunning colours and natural woodgrain foils, ideal for blending your new double glazing in with your home and the surrounding areas. You can add individuality with stunning decorative glazing, as we offer a fantastic variety of choices to enhance the aesthetics of your new windows and doors, as well as add privacy. All of this is then completed by our superb range of hardware options and accessories. Every detail is taken into account when you choose a Sternfenster approved installer for your UK home improvements. We all want a warm home in the winter, it’s part of our nature to enjoy cosy environments on cold days! Our Deceuninck windows and doors are crafted to the highest standards because we are exceptional uPVC manufacturers. 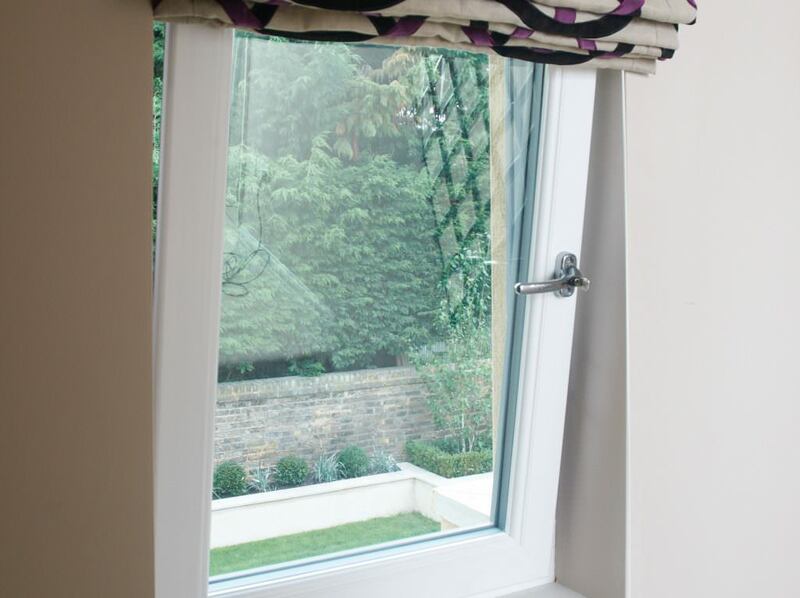 We strive to excel in every area of double glazing fabrication. This means that the cutting edge Deceuninck design is completed to the most outstanding quality standards. Your new windows and doors feature impressive thermal technology, including superb spacer bars to enhance their energy efficiency. Spacer bars are technologically superb, working to eliminate draughts and prevent condensation. This is brilliant for thermal performance, but it is also beneficial to the durability and performance of our double glazing. With windows and doors from Sternfenster’s Deceuninck collection, you can count on having a warmer home for longer, which is not only superb for your energy bills, it is also fantastic for lowering your carbon footprint. uPVC manufacturers in the UK aren’t all the same, and they don’t all work with the same high-performance products. Sternfenster is popular with double glazing installers in the UK because our windows and doors are designed to meet the highest performance standards all round. This includes the security that they offer to your home. Keeping your home well protected against intruders is a fundamental expectation from your windows and doors, yet so many people opt for lower quality products that are weak and easy to break. 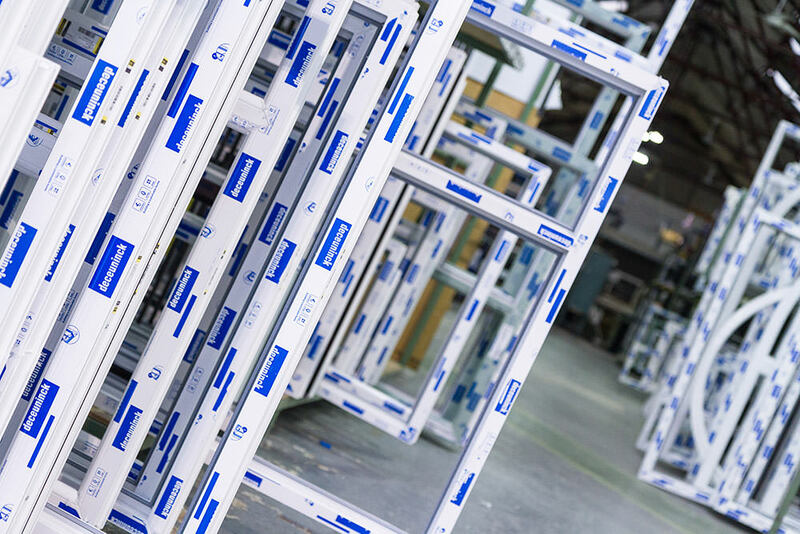 Our double glazing is manufactured with steel reinforced profiles, which is brilliant for ensuring the frames are sturdy and robust, capable of withstanding any physical attack. This fantastic feature is one of the best reasons for choosing Deceuninck windows and doors from Sternfenster, the uPVC manufacturers. In addition to this, when we fabricate our double glazing, we ensure that high security locking systems are fitted as standard. Our expert craftsmen integrate these locking mechanisms into the doors and windows to make sure they are almost impossible to break into. We even internally glaze the glass panels so that the glazing cannot be removed from the outside, cutting out another potential entry route. Nothing beats our UK double glazing when it comes to security, and in fact, many of our products can be upgraded in a few simple steps so that they achieve Secured by Design accreditation. The highest security accolade in the industry. Our stunning range of uPVC windows and doors also includes a premium range. These luxury windows and doors come from the StyleLine collection, and we are proud to be the exclusive uPVC manufacturers in the UK, crafting these stunning uPVC windows and doors. The StyleLine range of windows and doors are a superb choice for heritage homes, offering luxury and authenticity to your home improvements. The exquisite finish is created using a state of the art welding technique that pushes excess plastic back within the joints. 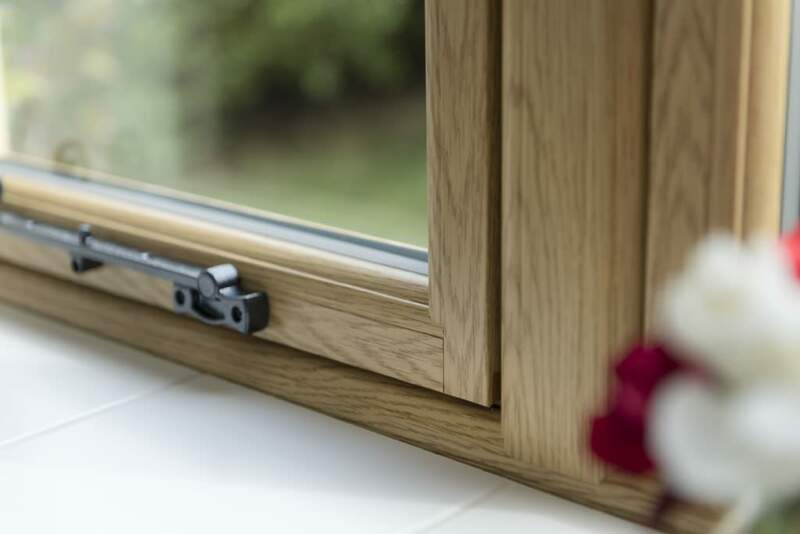 This is brilliant for creating authentic timber replacements, as the join is seamless, just like the traditional craftsmanship you would expect from wooden windows. 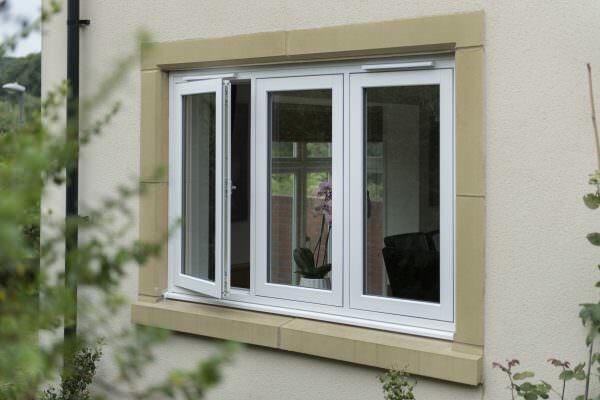 There is no groove at the corners, which is necessary in standard uPVC windows and doors. Our StyleLine double glazing is high performance, offering incredible insulation combined with outstanding security. It will protect your home from any weather, as well as potential intruders. The clever manufacturing process creates a fantastic insulating barrier, ensuring that cold air can’t come into your home and heat can’t escape. 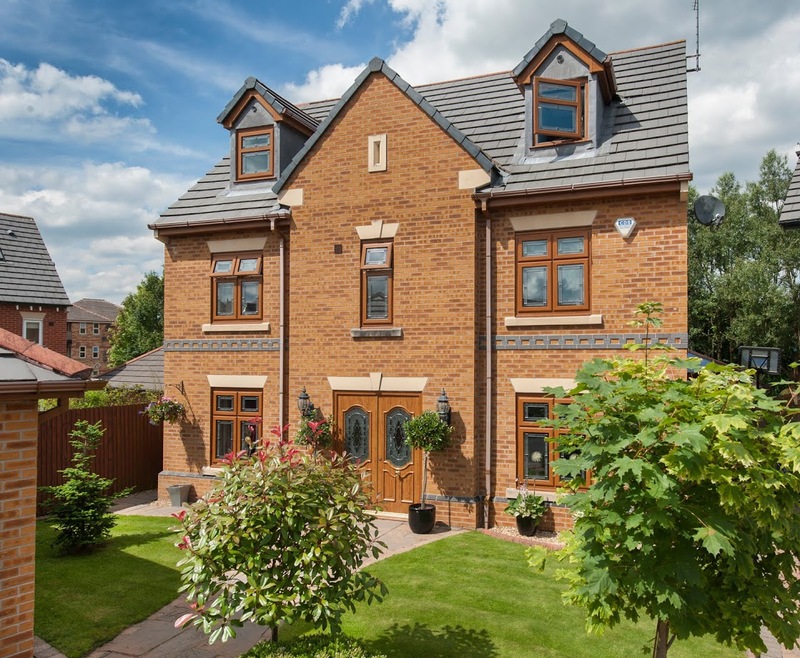 This is supported by a range of high-quality technical features, such as a choice of double or triple glazing which is standard ‘A’ rated under the Windows Energy Rating system. They also benefit from double weather-seals to keep the elements out as well as stylish, yet practical low sightline grey gaskets and a grey super spacer bar. The security performance is again provided in part by the intelligent fabrication. However, it then benefits from steel reinforcements and internal beading which ensures the glass cannot be removed from the outside. We also fit high security multipoint shootbolt locking mechanisms with key locking handles as standard, so that your home is completely protected. There is no more secure high end double glazing in the UK market than the StyleLine collection of windows and doors. It is far superior, out classing all competitors. These windows and doors are Secured by Design accredited, giving your complete peace of mind that your home is well protected and your family are safe and secure. As the exclusive uPVC manufacturers of the StyleLine range, you are given the choice of state of the art, luxury double glazing when you come to Sternfenster for your home improvements. For more information on this high end range of double glazing from uPVC manufacturers who excel in crafting it, contact your local approved double glazing installer. Here at Sternfenster, we are incredibly proud of our uPVC windows and doors. Our craftsmen are experts in their fields, and they are committed to quality and exceptional standards. For this reason, you can only buy our double glazing from approved UK installers. We work with a number of double glazing companies throughout the UK, and we check and vet the work of installers before they can promote our amazing windows and doors. Our double glazing installers have experience and expertise, they are also trustworthy and focussed on excellent customer service. Choosing a Sternfenster installer for your home improvements will ensure that you will have access to the very best windows and doors, as well as superb installation. One of the many benefits of choosing Sternfenster as your uPVC manufacturers is that wherever you are in the UK, you will benefit from great prices. Whereas smaller installation companies that fabricate onsite have extra overheads to cover and a smaller range of products, we can offer a wealth of choice at cost effective prices. Our double glazing installers will be able to give you a tailored quote for your home improvements, simply use our online postcode checker, and you will be shown the closest approved installers to your UK home. You can then contact them, read their brilliant customer testimonials and choose the right option for your home improvements. 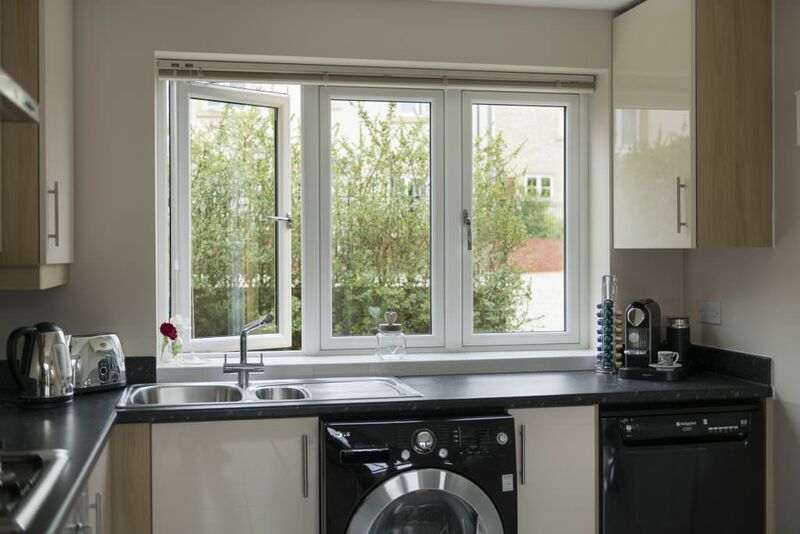 The windows and doors that we offer may be high performance and high quality, but as leading uPVC manufacturers in the UK, we can offer fantastic double glazing prices.